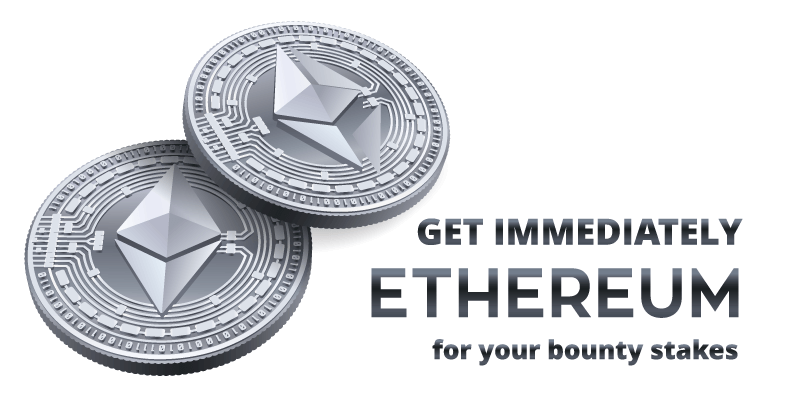 Get Ether (ETH) IMMEDIATELY + Tokens later for Content Creation! 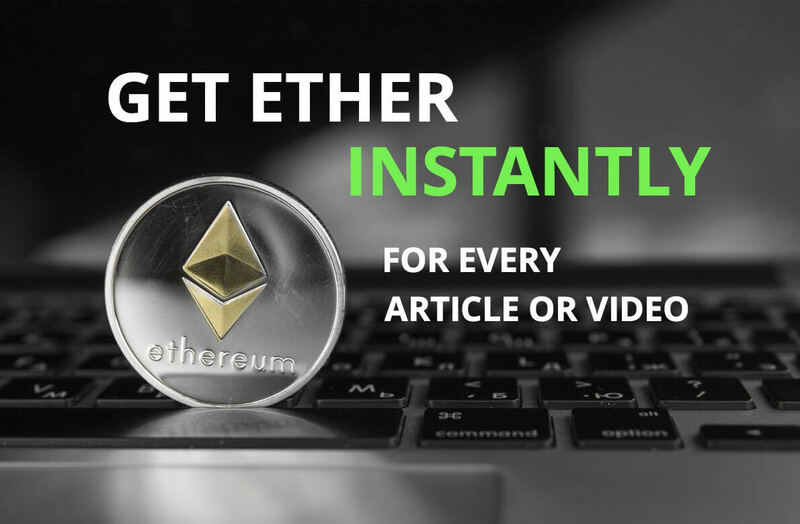 Use your writing or video creation skills to earn bounty stakes, and deposit half of them on TOKPIE platform to sell for Ether INSTANTLY! 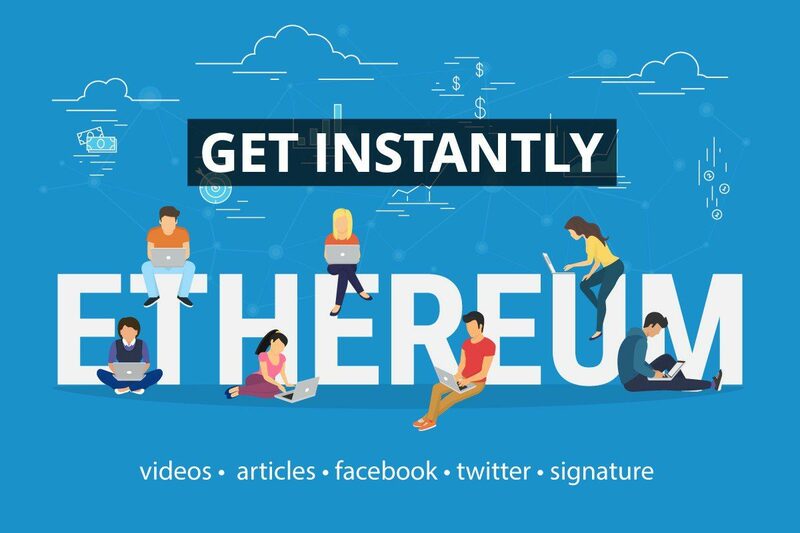 No need to wait months for money, get cash NOW, plus valuable Crypt-ON (IPT) tokens later. NOTE: THIS CAMPAIGN HAD BEEN FINISHED. Welcome to bounty evolution! 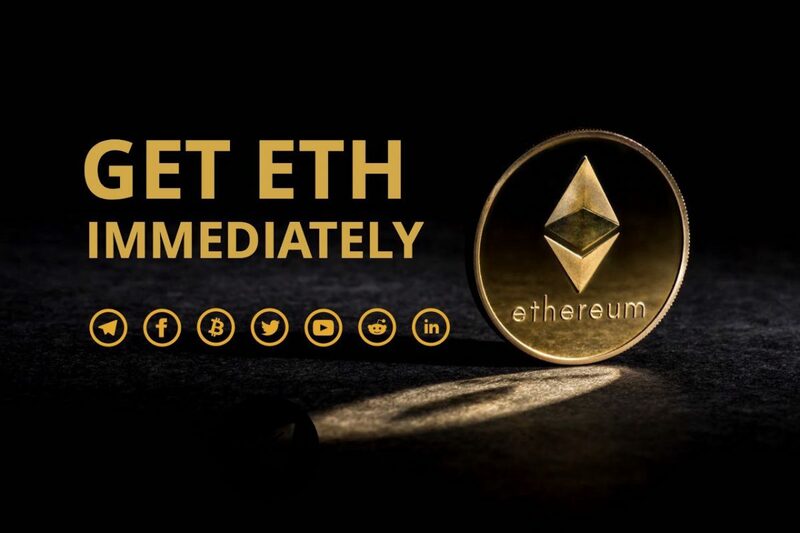 Bounty hunters had never before could earn ‘cash’ (ether) immediately for publishing articles, and short videos. 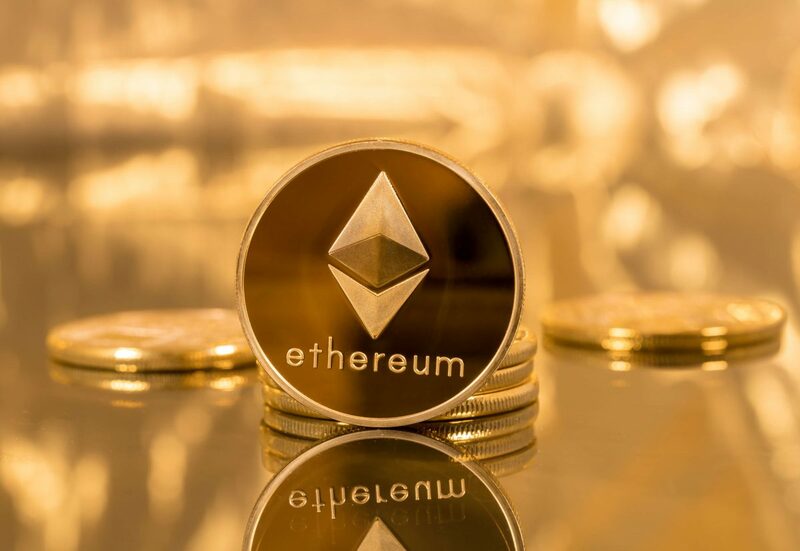 But now it’s possible thanks to the TOKPIE exchange platform. Participate in the Blog and Media Bounty running by the Crypt-ON to earn some stakes. 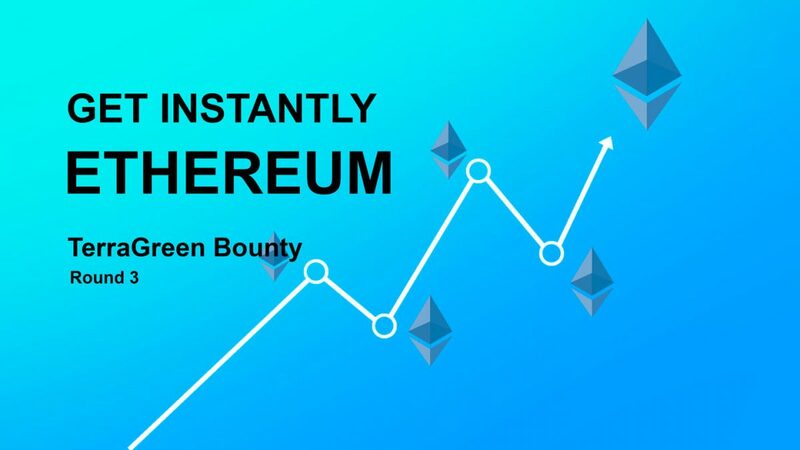 The Sum of all stakes stated in both spreadsheets is the total number of bounty stakes earned in Blog and Media Bounty Campaign. 2. Register or login TOKPIE platform. 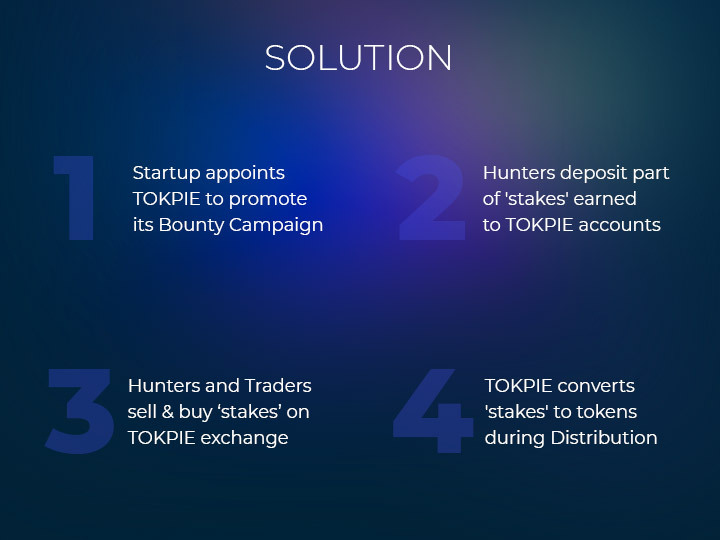 Then click on [Deposit] button to place up to 50% of earned bounty stakes into your TOKPIE account balance. 3. 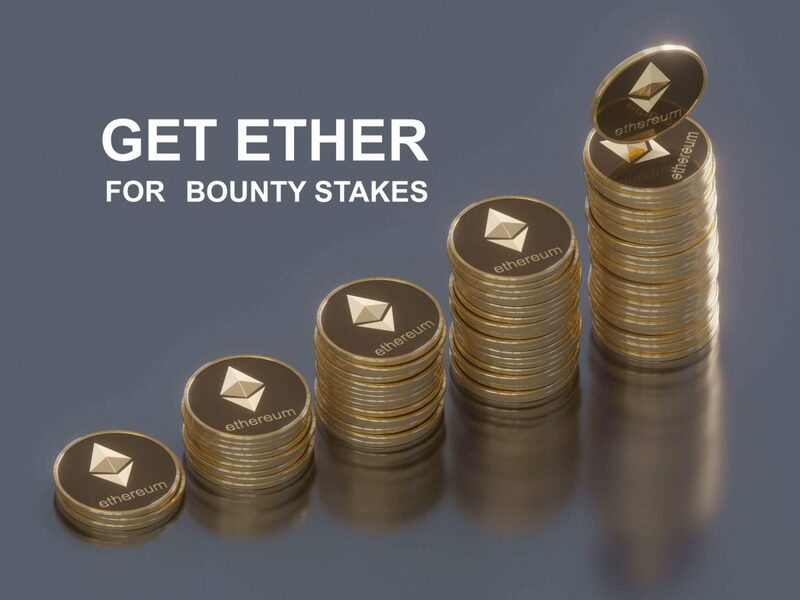 Sell your bounty stakes in the IPT_Stake_Blog and Media_35% / ETH market to get ETHER (click to check the market depth, current bids, asks, last matched prices and price chart). NOTE: After depositing, You may sell, buy or just hold the Stakes on your TOKPIE account balance until its conversion to the IPT tokens shortly after the TGE (token generation event) that is planned on January 21, 2019. The following trade fees are applied. A: Sure, this is not our first campaign. 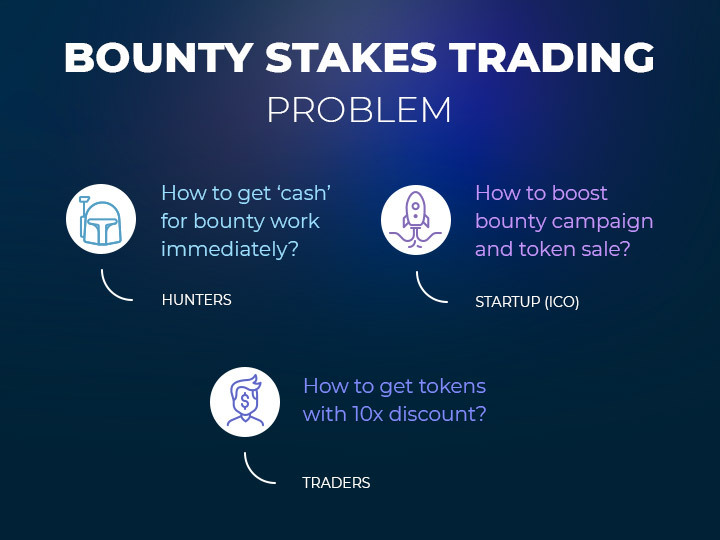 Check the previous one or our ANN thread dedicated to the Bounty Stakes Trading. 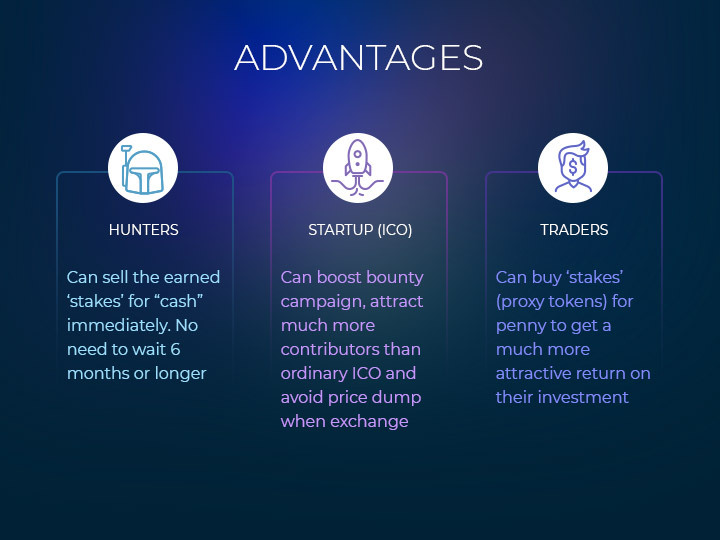 Q: May I sell the stakes earned on the other Crypt-On’s bounty campaigns? 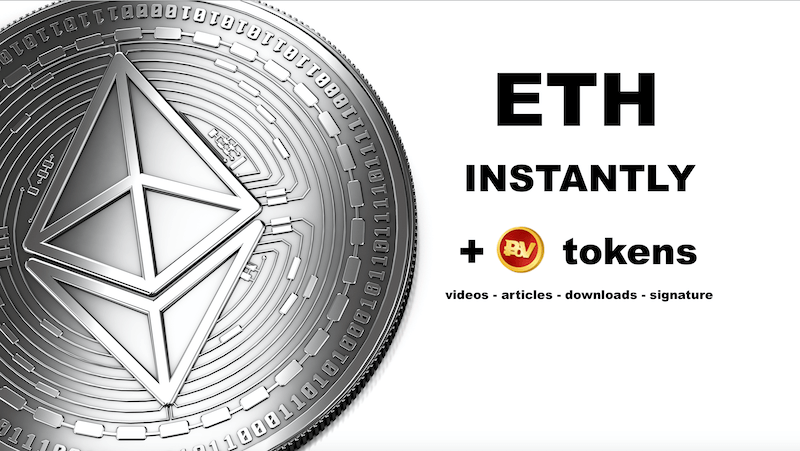 A: No, you can deposit and sell only up to 50% stakes earned on Crypt-On Blog and Media Bounty sub-campaign.